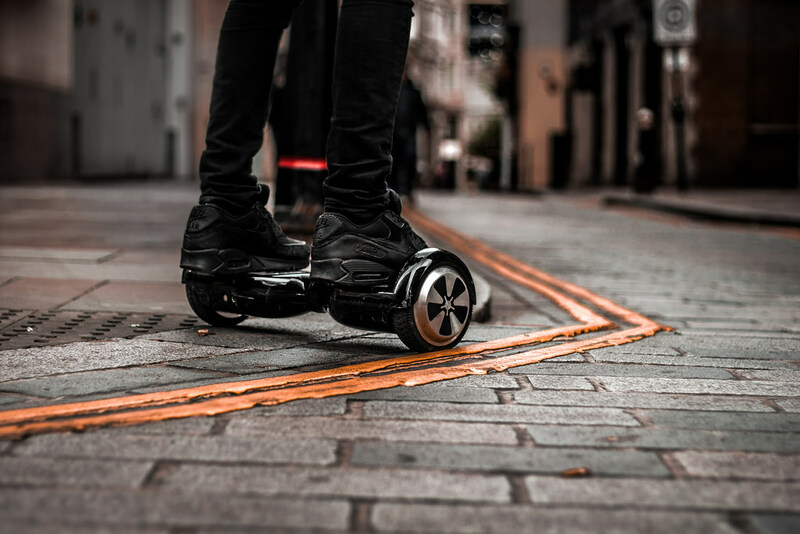 The Ministry of Small Business introduced a mandatory standard under the Australian Consumer Law to make sure that self-balancing scooters, or hoverboards are safe for consumer use. 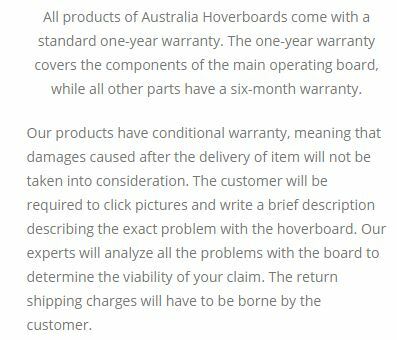 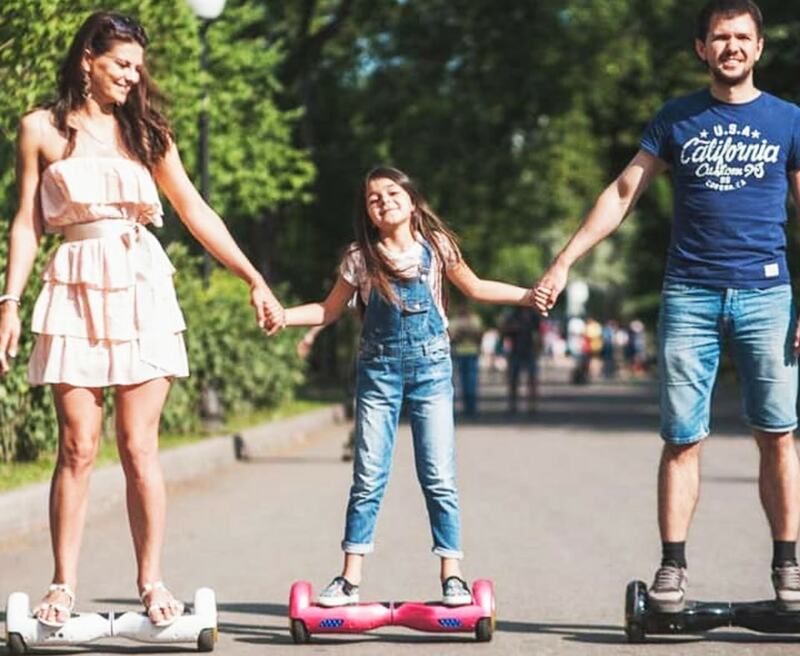 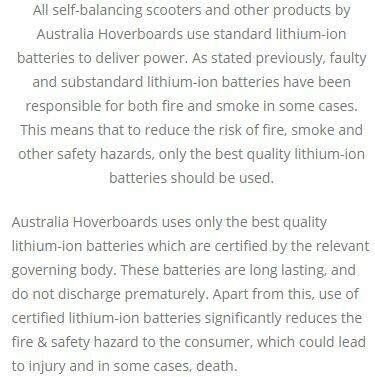 At Australia Hoverboard, we give utmost respect to the safety of yourself and your loved one. 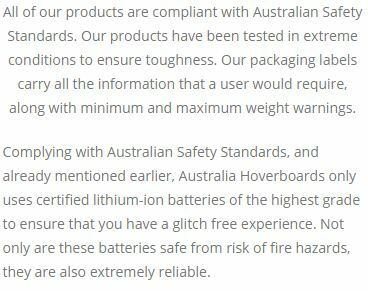 All our Hoverboards, Segways, and Self-balancing scooters are 100% safe and approved in Australian testing laboratories. 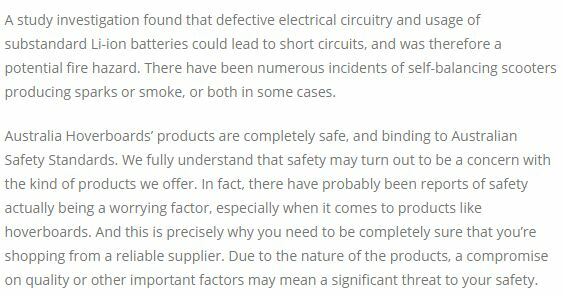 A brief description of safety guarantee is given below.